The Virage was Aston Martin’s replacement for the decades-old V8 models. 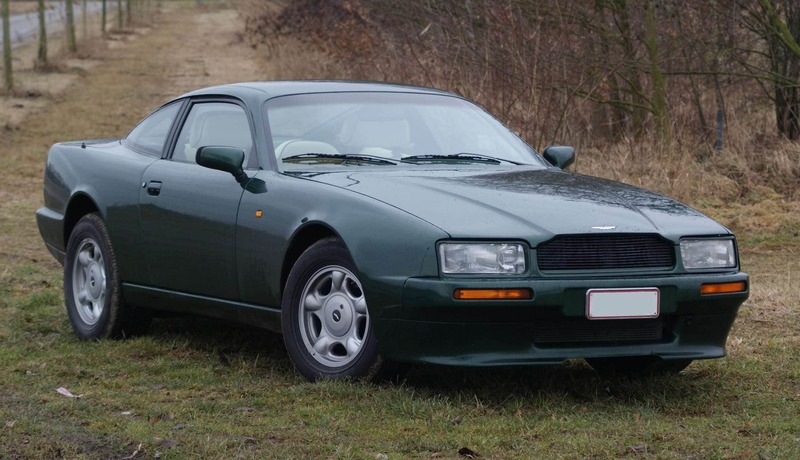 Introduced at the Birmingham Motor Show in 1988, it was joined by the high-performance Vantage in 1993, and the name of the standard car was changed to V8 in 1996. This V8-powered car was intended as the company’s top model, with the 6-cylinder 1994 DB7 slotted below it.